The Interfaith Ministries Organization is a volunteer-based organization. We are always looking for volunteers in our Thrift Shop to help with merchandising, customer service, store greeting, cashiers, dock attendants, and as sorting specialists. 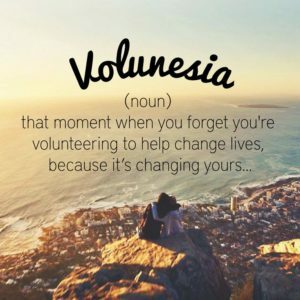 Area you are interested in volunteering for? Skills and experience related to volunteering? Are you able to lift 25 pounds? Are you able to stand for 4 hours? We will review your information and get back in touch with you if we are able to use your help!